Jeremy is a pure point guard with a great handle and passing ability. He also has good ability to score the ball, which enables him to be able to play both guard positions. High basketball IQ. Very good on ball defender. 09/10 - NCAA2 USA - New Haven - 27 games: 3.6 ppg, 1.7 rpg, 1.4 apg. 10/11 - NCAA2 USA - New Haven - 26 games: 9.4 ppg, 3.7 rpg, 2 apg, 1 spg. 11/12 - NCAA2 USA - New Haven - 28 games: 8.6 ppg, 1.7 apg. 12/13 - NCAA2 USA - New Haven - 28 games: 13.8 ppg, 3.8 rpg, 2 apg, 1 spg, 44% 2 fgp, 35% 3 point. 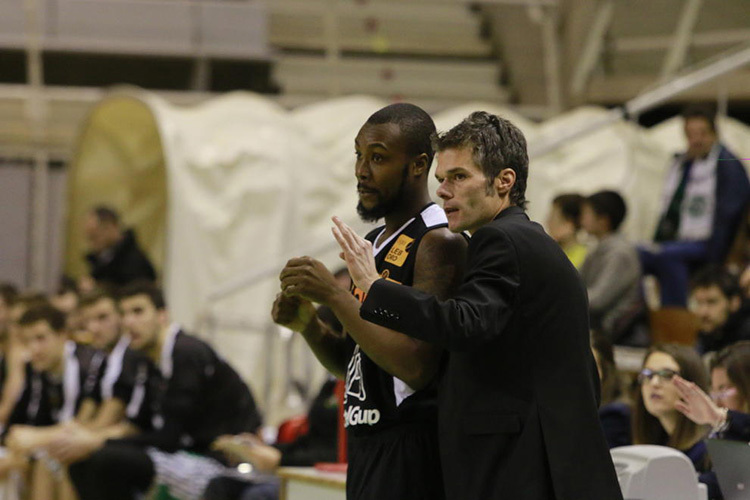 14/15 - NM3 France - La Berrichonne - 14 ppg, 2.6 rpg, 4 apg, 1.7 spg, 48% 2 fgp, 41% 3 point, 90% f.t. 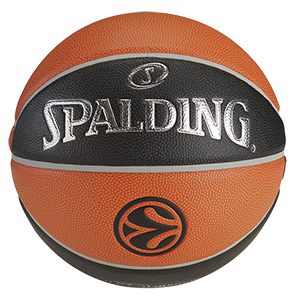 16/17 - Liga EBA Spain - La Roda - 10 games: 10.4 ppg, 2.5 rpg, 2 apg, 48% 2 fgp, 33% 3 point, 85% f.t. 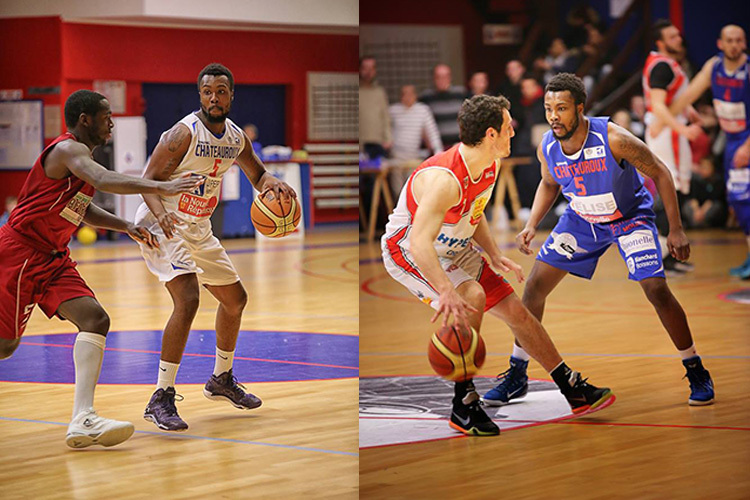 17/18 - NM1 France - Sorgues - 11 games: 10 ppg, 1.7 rpg, 3.8 apg, 1.4 spg, 47% fgp, 30% 3 point, 71% f.t.